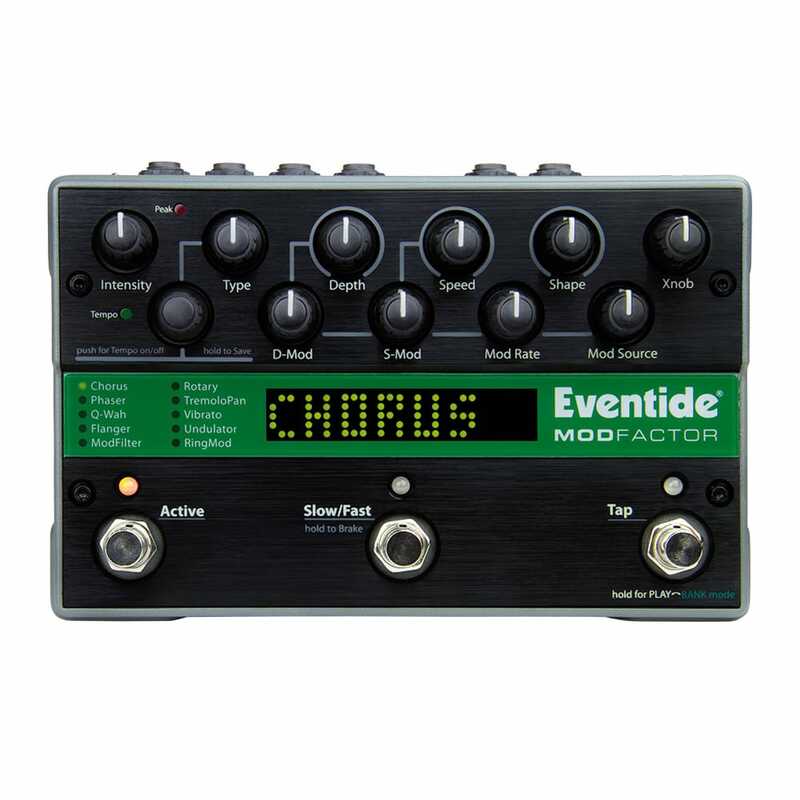 Modfactor, Multi-Effects for Electric Guitar from Eventide in the Factor series. 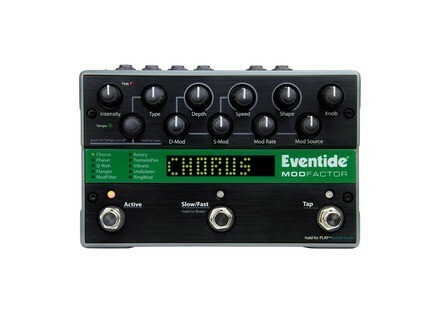 I was looking for a complete pedal modulation, and I really did choose the best of the best with Eventide. 10 modulation effects, covering a priori all my needs. Here is the pedal more complicated than I had the opportunity to own. 10 parameters to manage for each effect. There's something to go crazy on a simple chorus effect. That was my reason for purchase, the reputation of eventide. Well no, the quality is not the effects, both live in home studio or in a pedal board. Both the TimeFactor is a great delay, as the modfactor is disappointing.